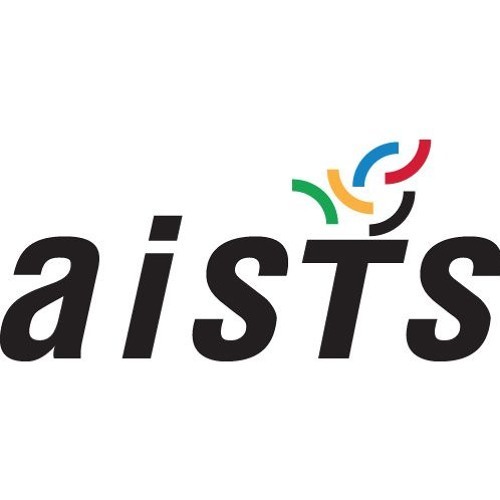 This month's AISTS Sports Medicine podcast, presented by Eduardo Cerdan Garcia and David Peradalta Negre from the class of 2017, attempts to answer the popular question of what makes an Olympian? Is it their genetics or is it the environment? They address the question with research from the 1000 Athlomes Project, up to date studies about long distance Kenyan runners, gene doping and more. Find out what the answer is with this month's latest AISTS Sports Medicine podcast here. Users who like Olympians: Nature or Nurture. What makes an Olympian: genetics or the environment? Users who reposted Olympians: Nature or Nurture. What makes an Olympian: genetics or the environment? Playlists containing Olympians: Nature or Nurture. What makes an Olympian: genetics or the environment? More tracks like Olympians: Nature or Nurture. What makes an Olympian: genetics or the environment?